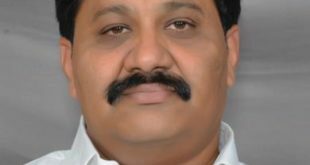 Profile of Mr. Chadipiralla AdiNarayana Reddy - MLA, Jammalamadugu. Photographs and contact details of Mr. Adi Narayana Reddy.Adi elected twice for Assembly from Jammalamadugu constituency. 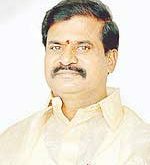 Reading News papers, Watching News on TV and Playing shuttle are hobbies of Adi Narayana Reddy. 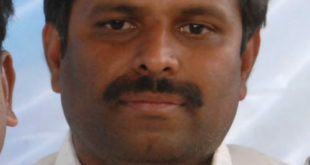 Full Name: Gadikota Srikanth Reddy Father’s Name: Sri.G. 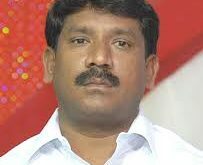 Mohan Reddy (Ex-MLA, LakkiReddypalli) Spouse Name: Smt.P. 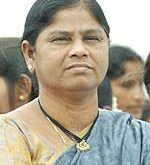 Siva Lalitha Education Qualification: B.Tech, Profession: Others No. Of Times Elected: 02 Positions Held: 2009 Member, APLA Special Interests: Reading Permanent Address: Y.R. Pally, Suddupala (PO), Rampuram (M), Kadapa DIstrict, A.P.